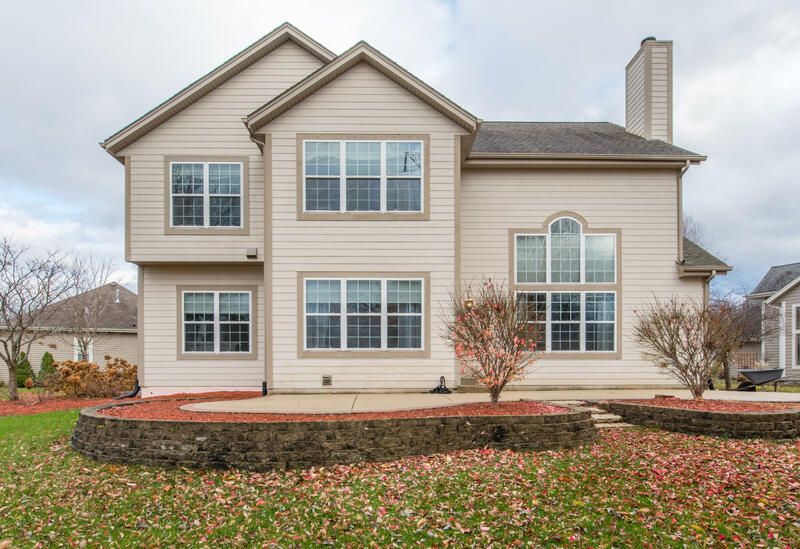 Stunning Colonial inside and out! 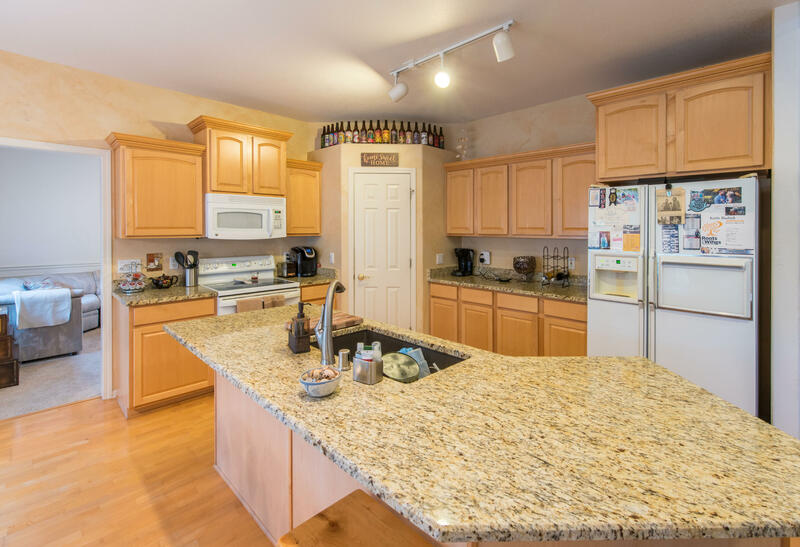 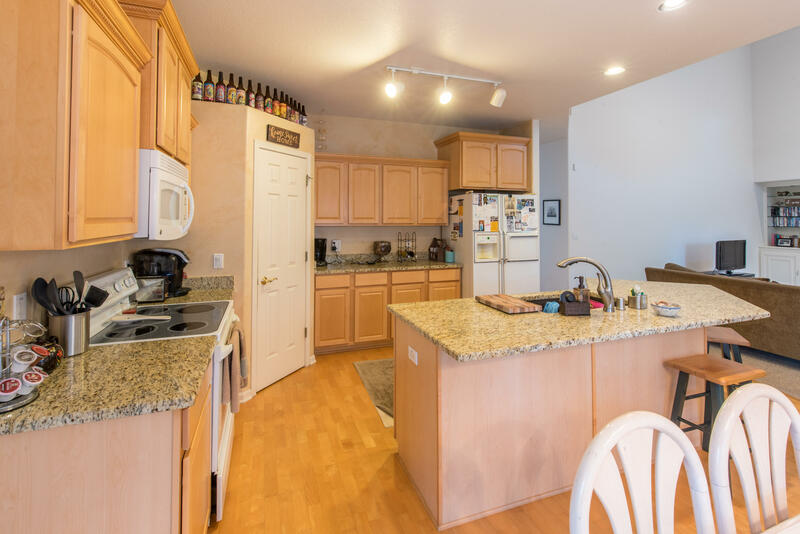 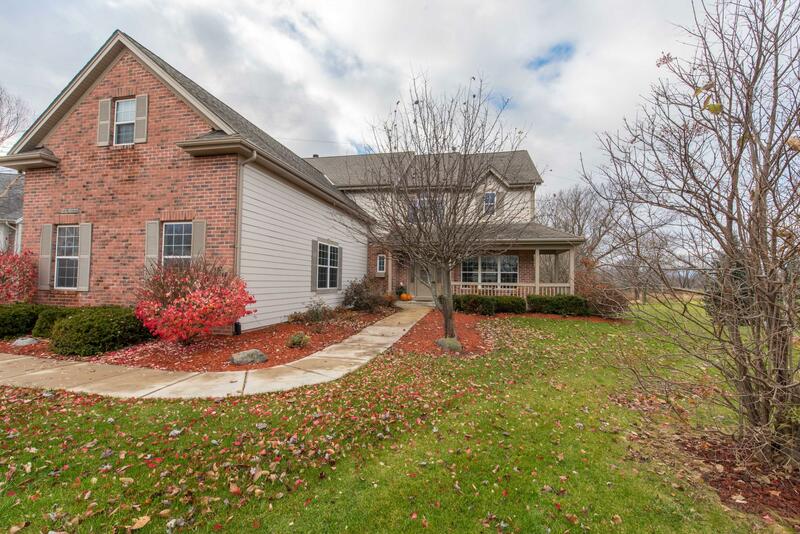 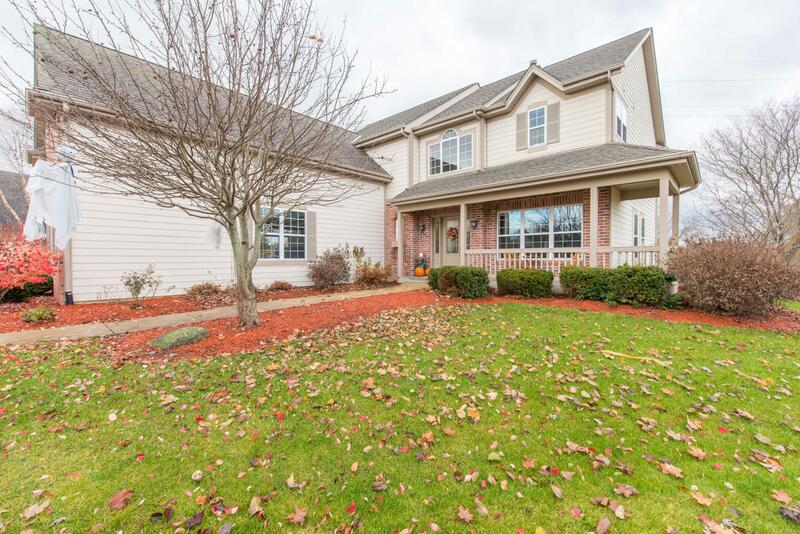 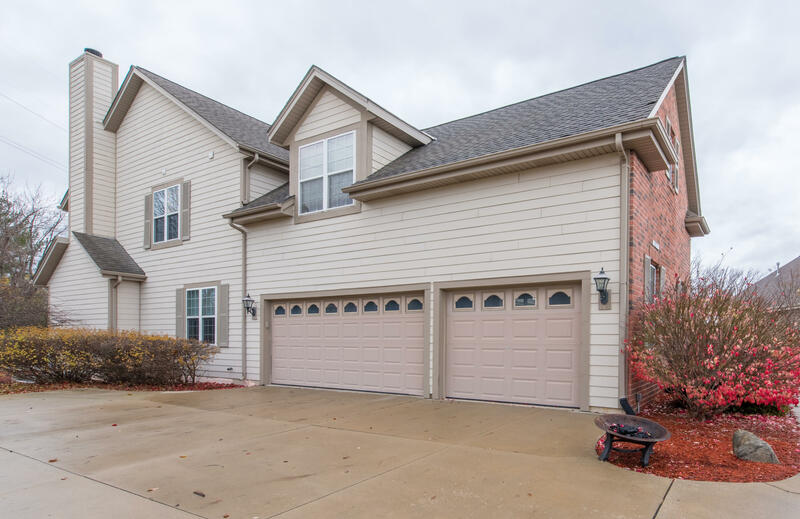 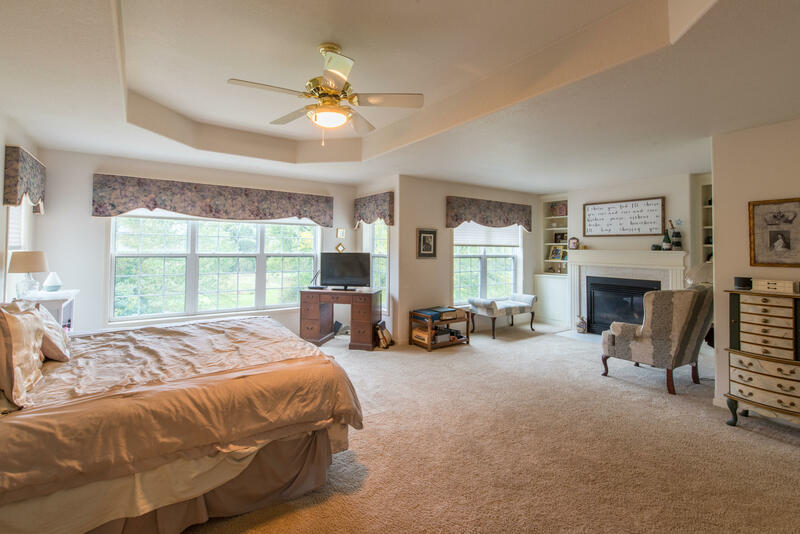 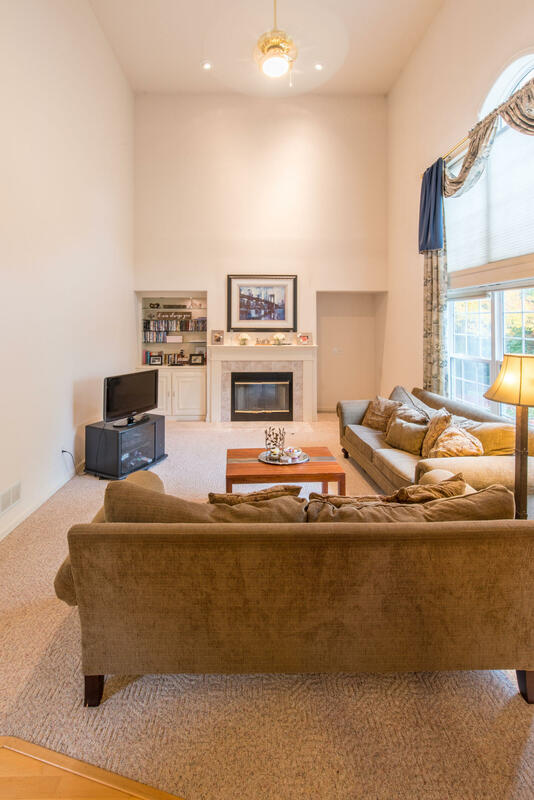 Located on a cul-de-sac abutting Muskego Lakes Country Club, it's as quiet as you can get. 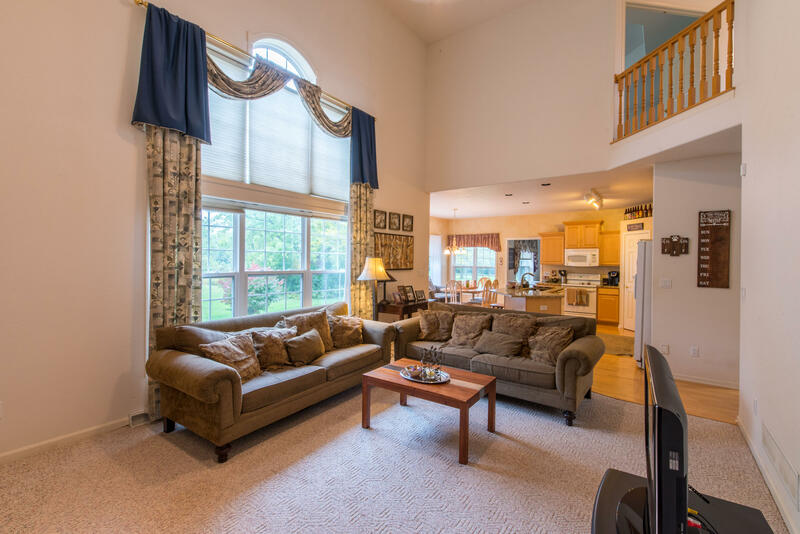 When you step inside, the open concept kitchen and living area looks out at 16th green golf course views. 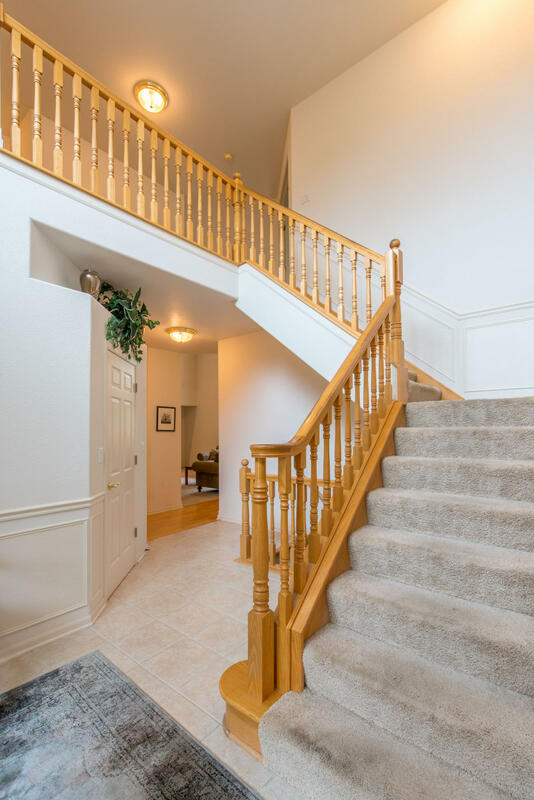 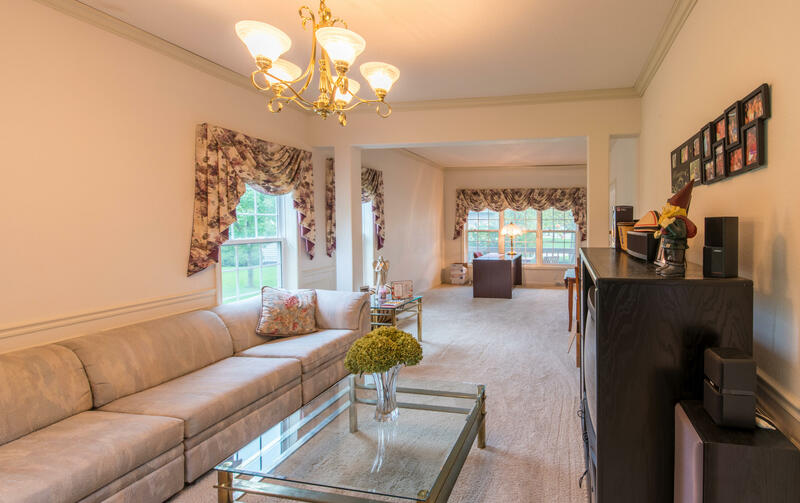 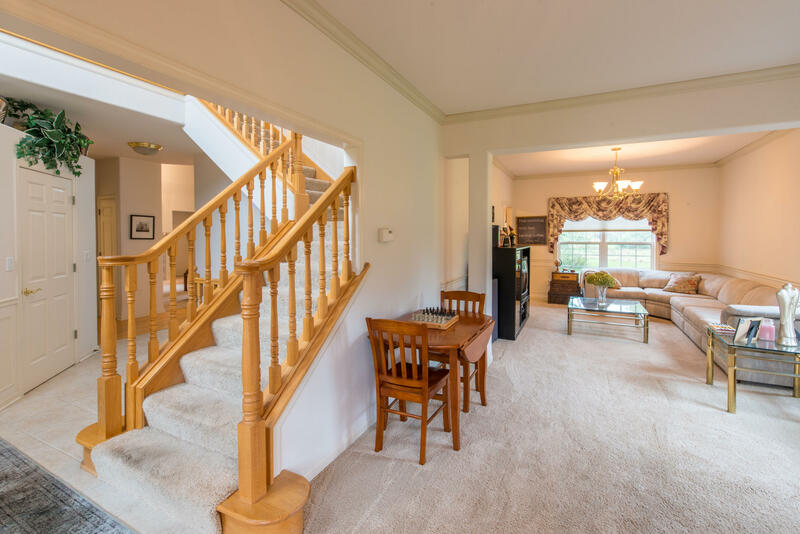 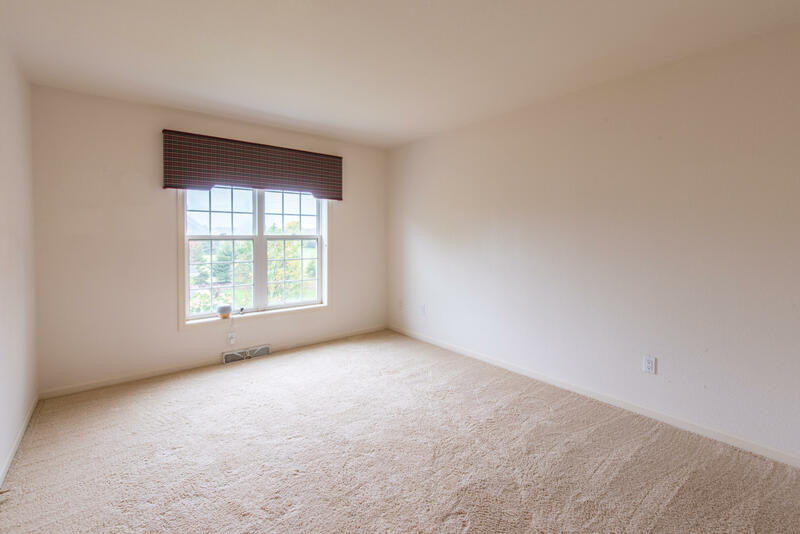 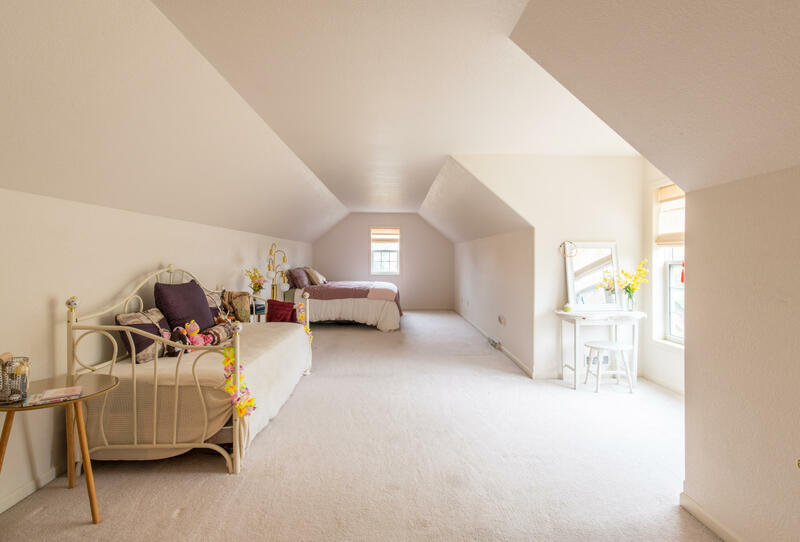 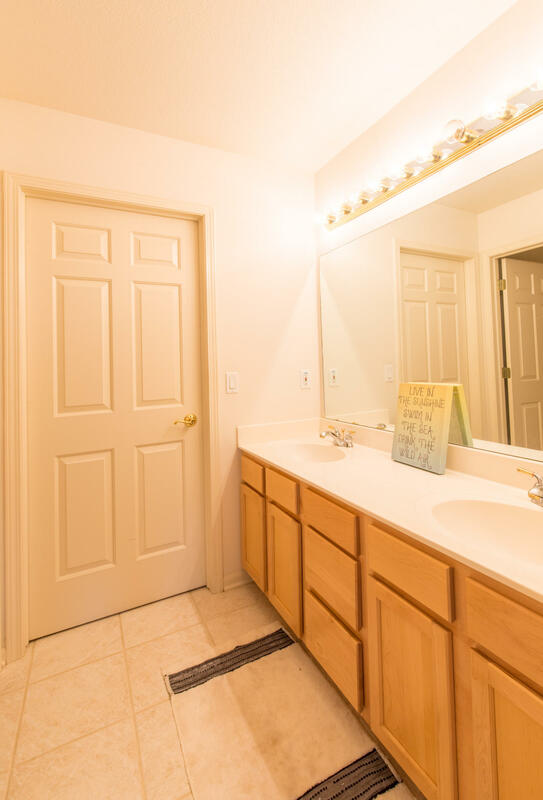 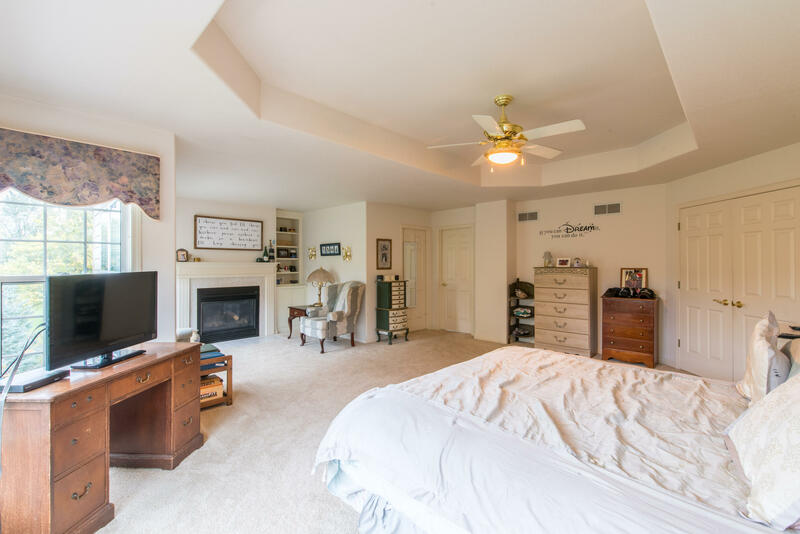 Head up stairs to your master suite with ample room to relax! 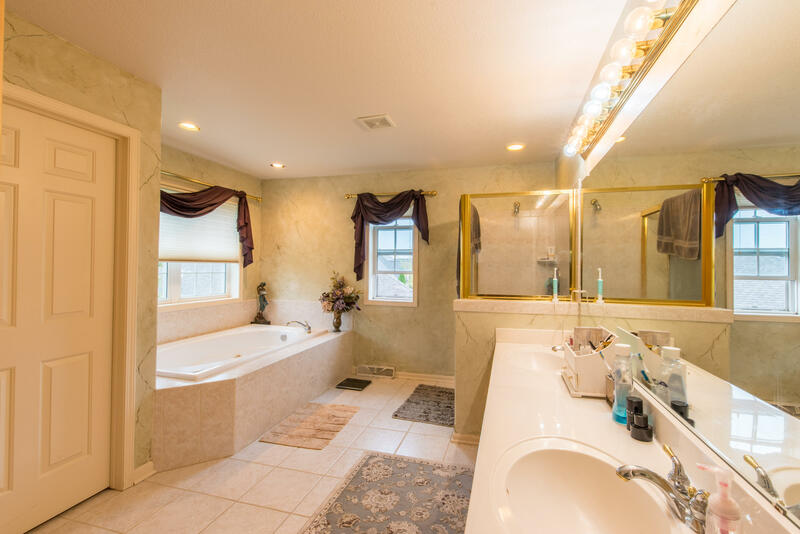 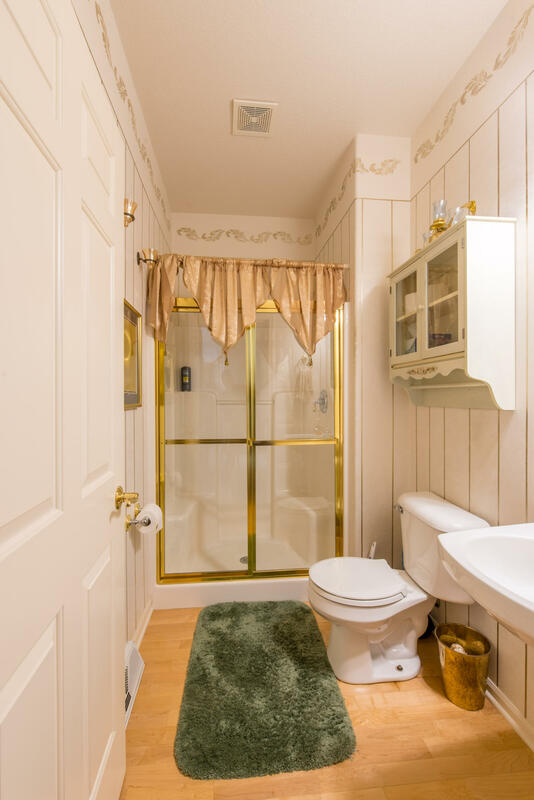 The lower level is wide open with an egress window and plumbing for a full bath so you can finish it any way you would like.